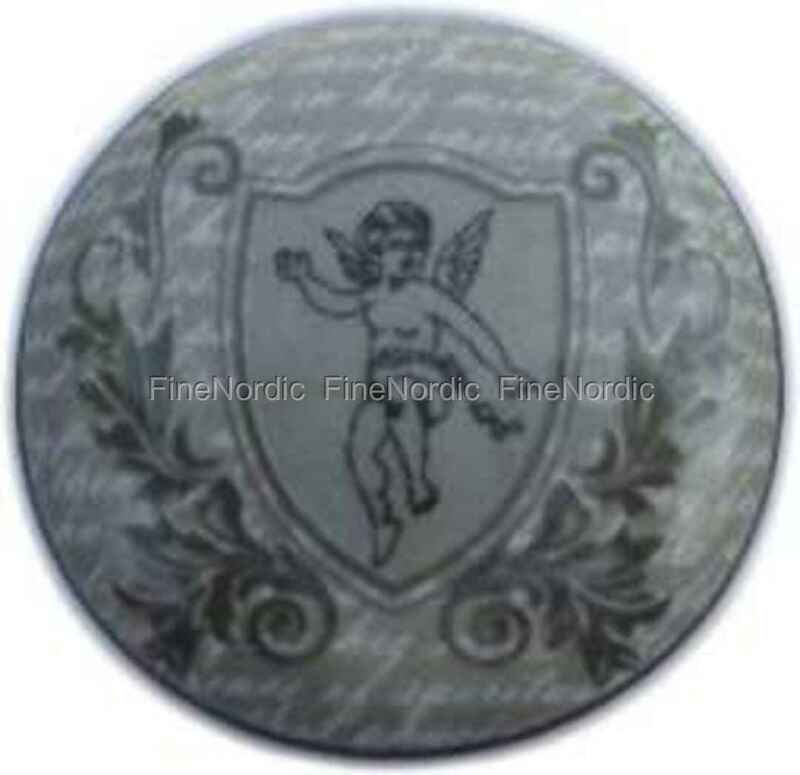 This La Finesse porcelain knob with angel motive will add some character to a plain looking piece of furniture. It will enhance the looks of a modern commode just as much as an old family heirloom. This grey knob has a diameter of 3,5 cm and it can be installed quickly. Adding a knob to a drawer or door will make it so much easier to open or close it. We offer a large variety of porcelain knobs in our web shop. You can find them here in all different sizes, styles, colors and patterns.